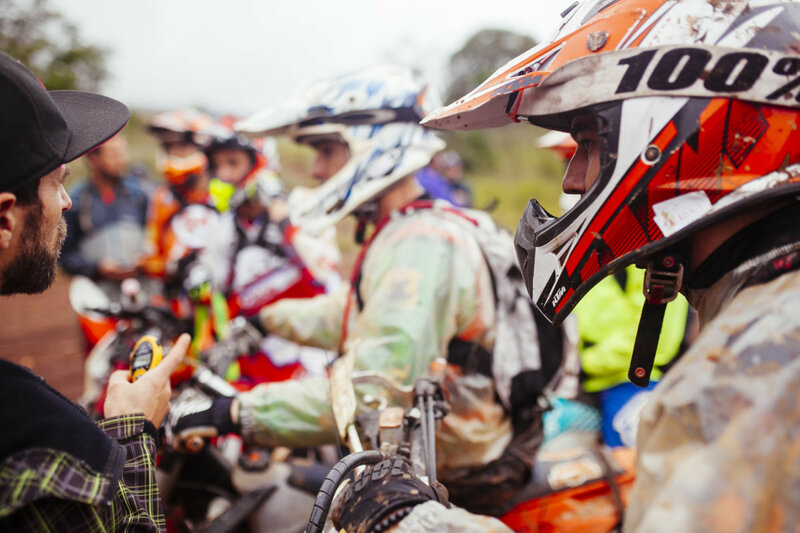 It’s time for Hard Enduro. 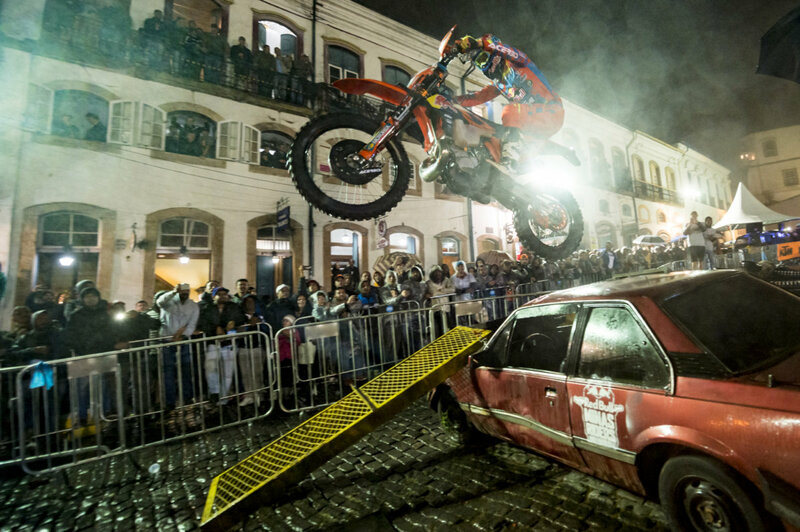 This time it was driven in Brazil. 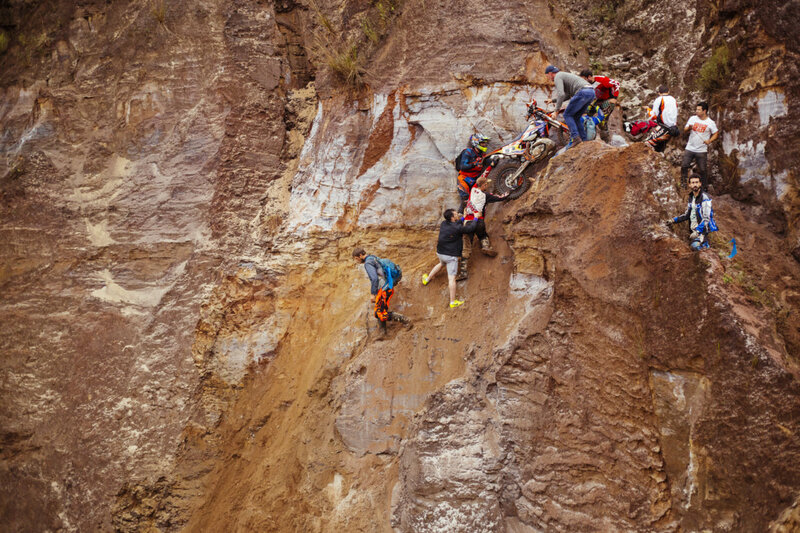 Minas Riders 2017, which partly fell into the water. 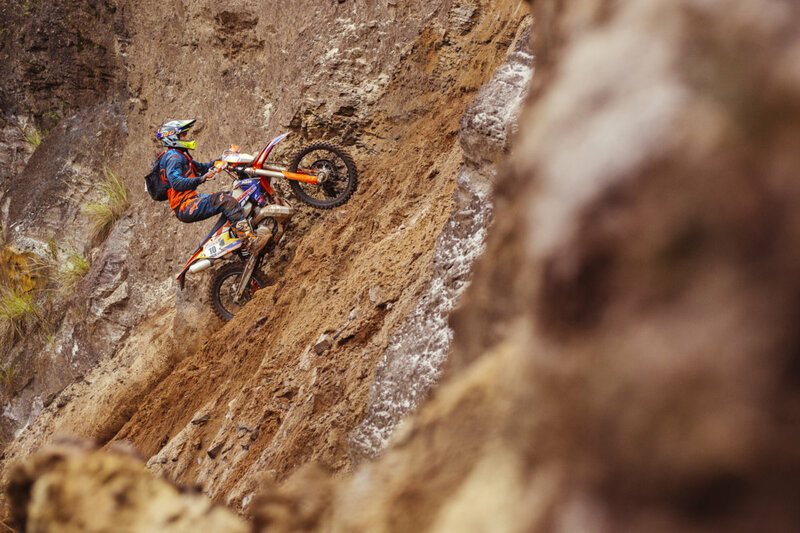 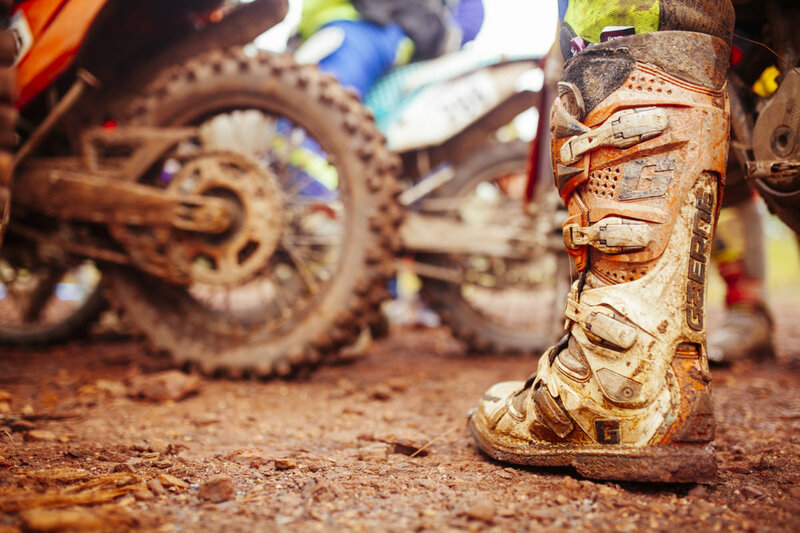 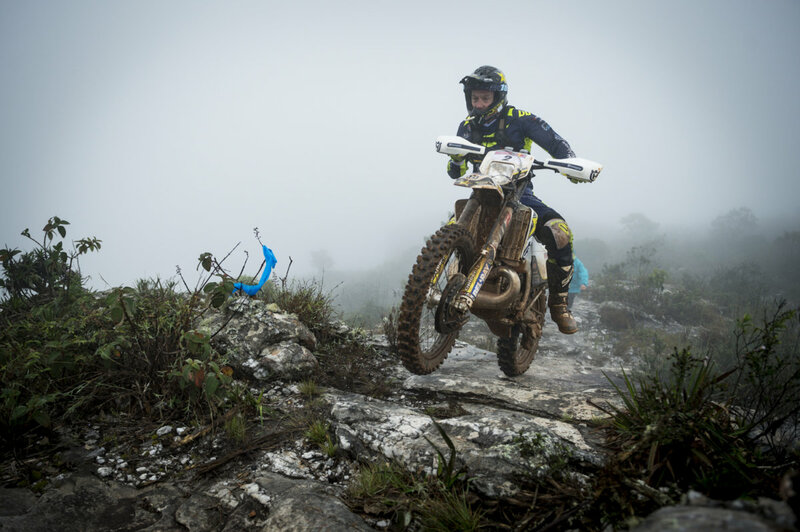 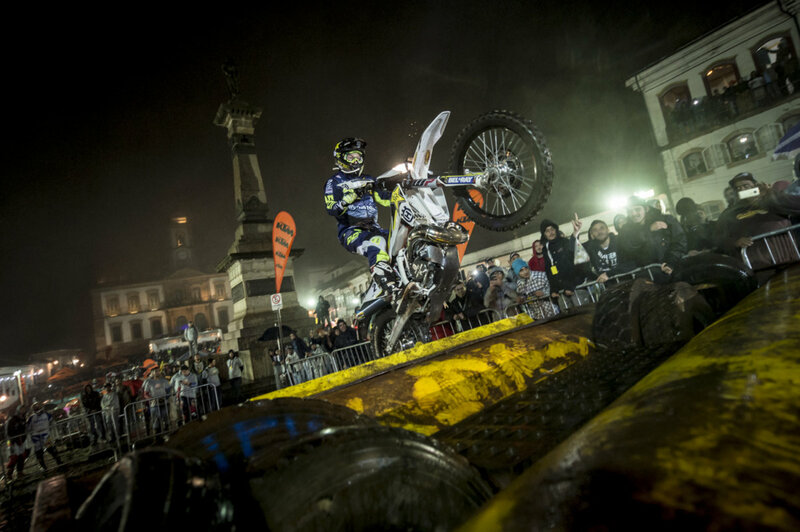 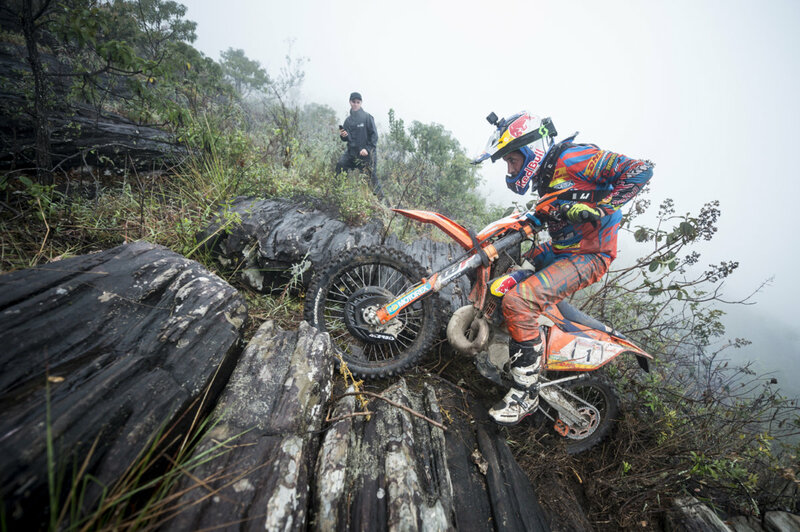 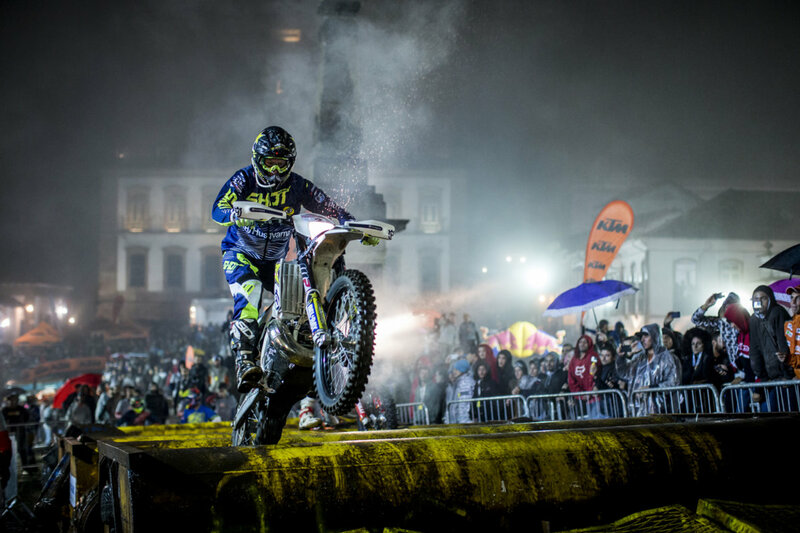 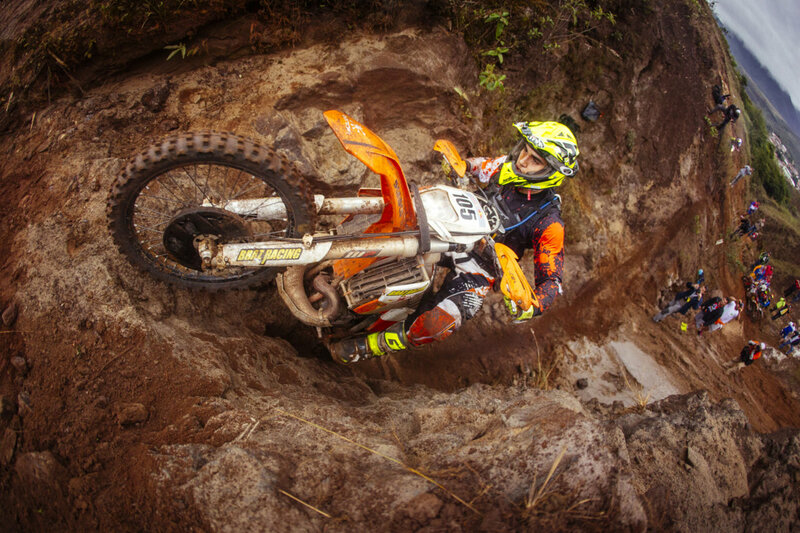 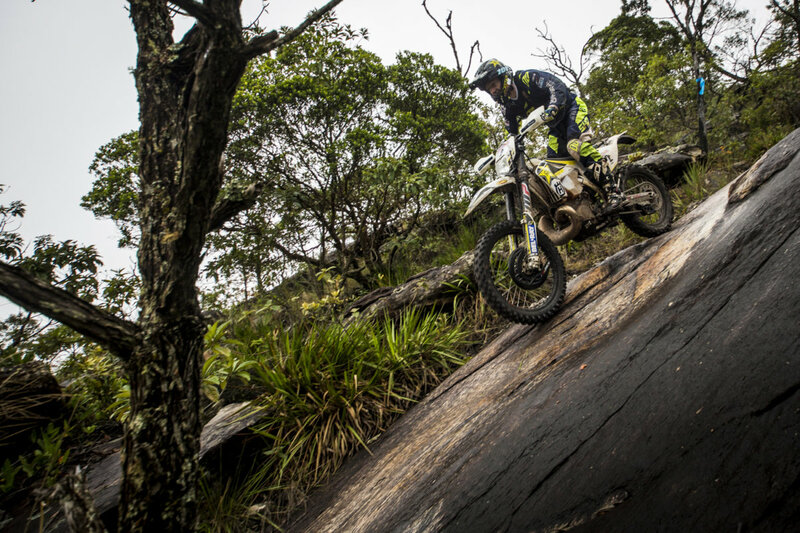 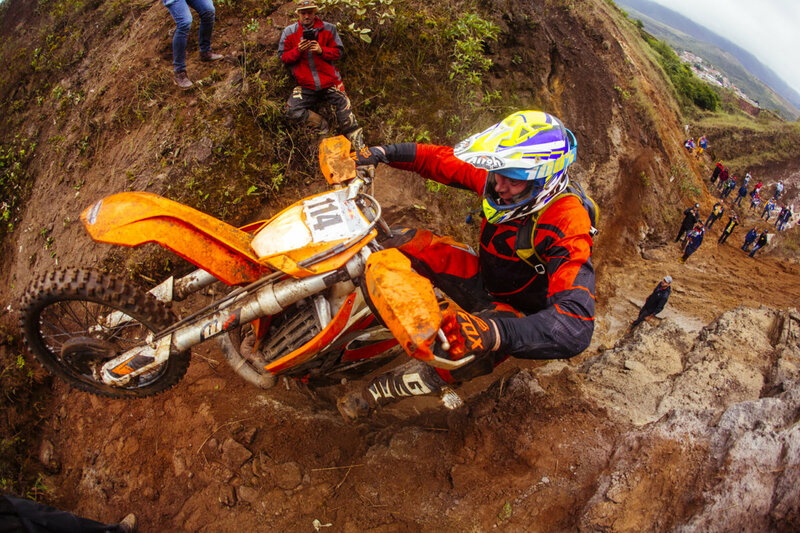 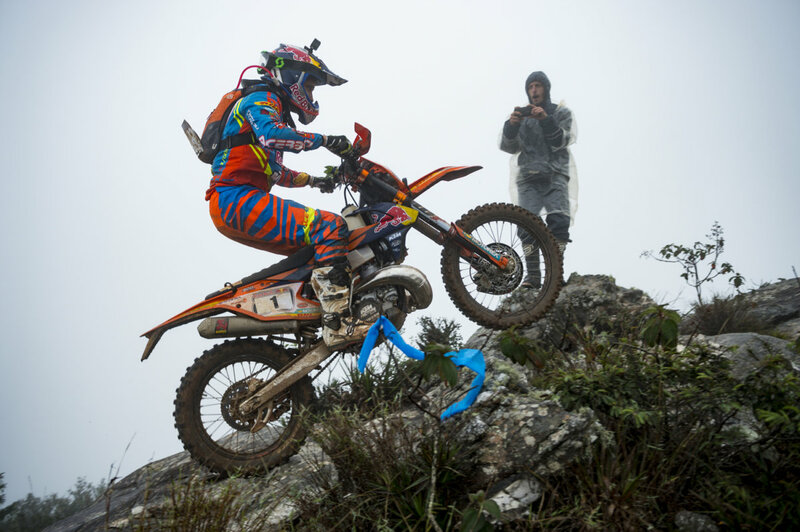 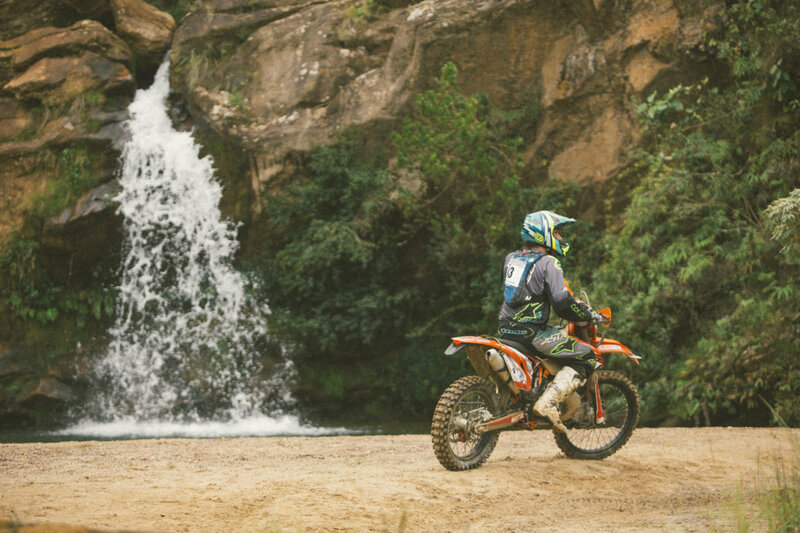 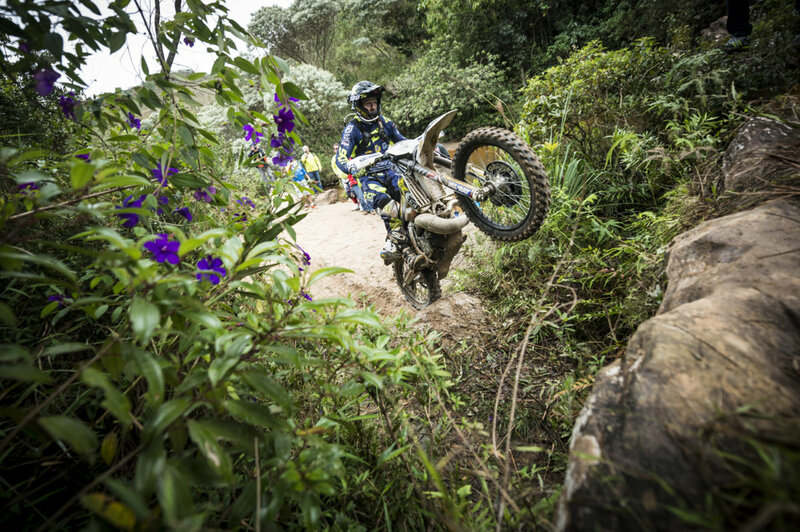 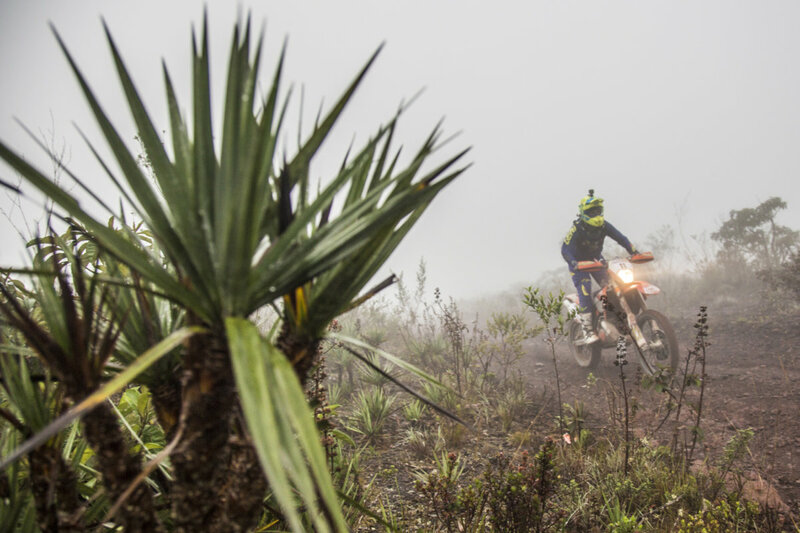 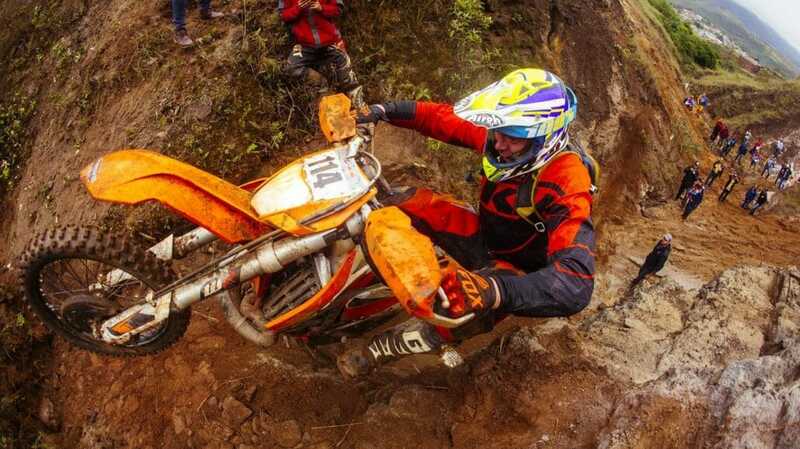 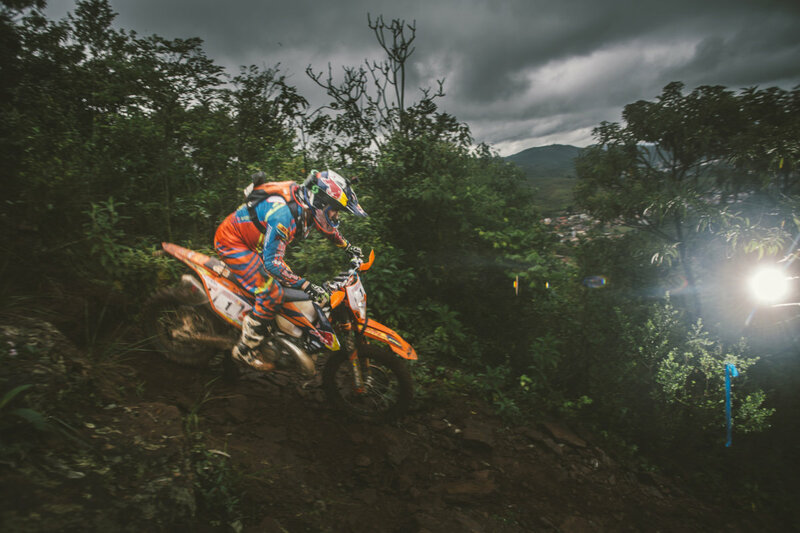 The Red Bull Hard Enduro race had to be shortened by one day because of the bad conditions. 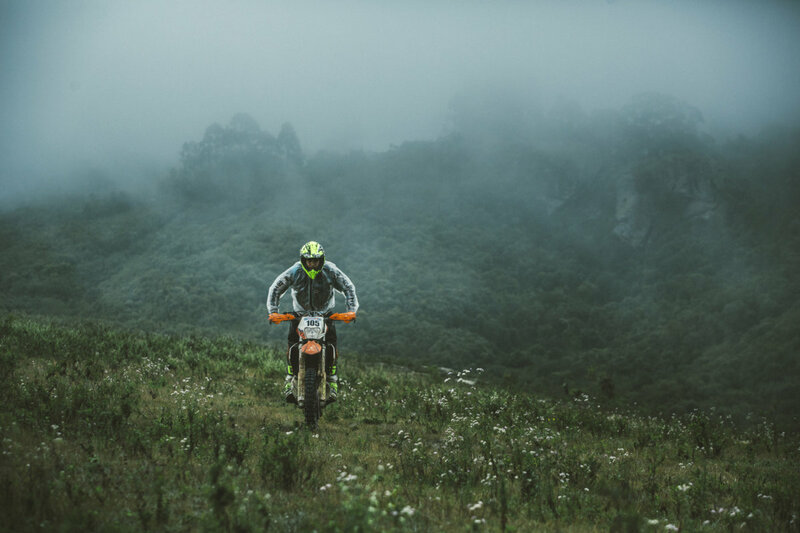 It has been raining for days and this made the route unpredictable. 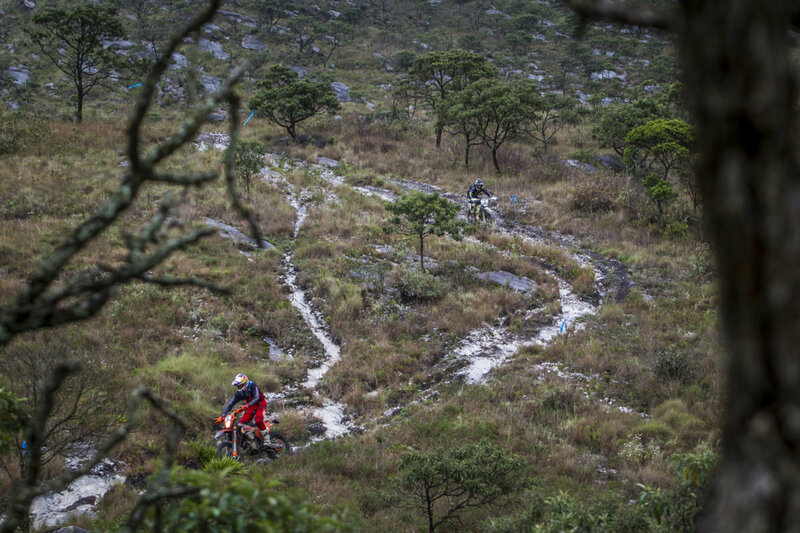 After the prologue had finished, it began to rain from buckets. 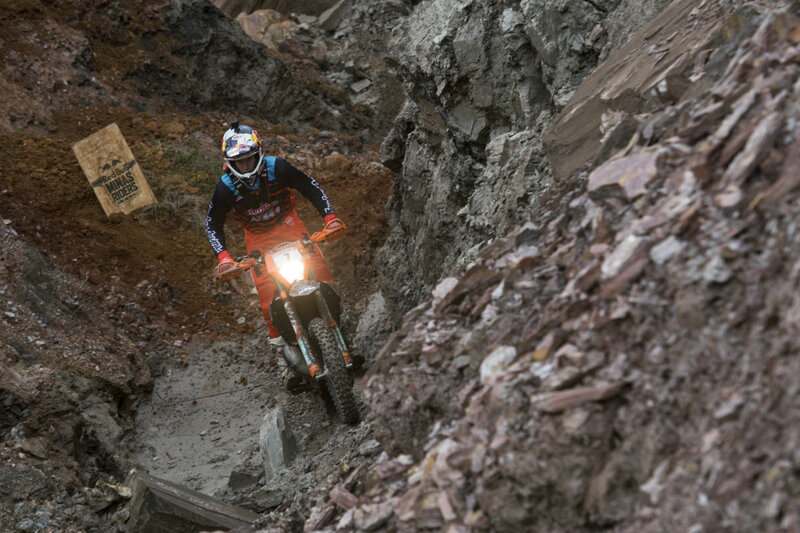 Jarvis took the lead. 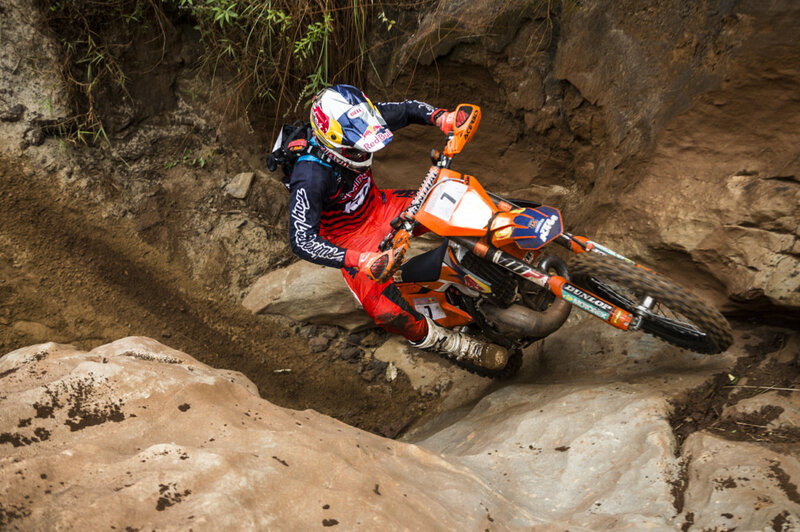 In the race, he could drive a 2-minute lead, ahead of the surprisingly good rookie Cody Webb. 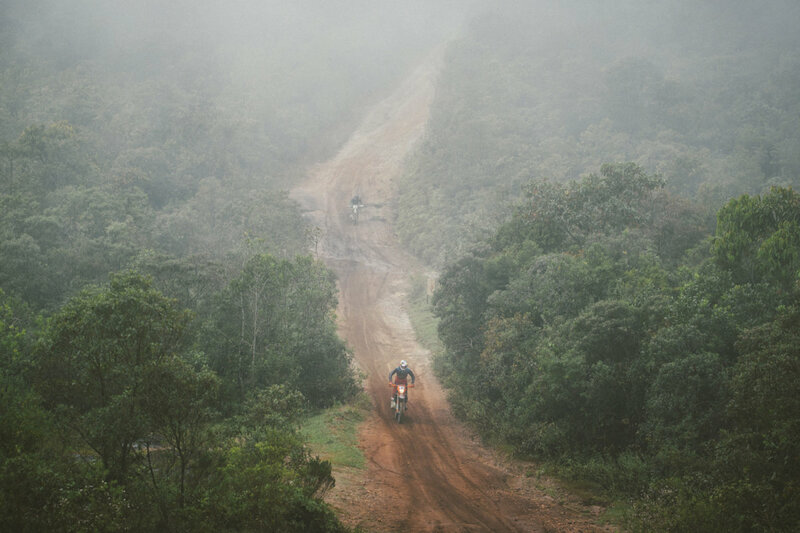 240 km in the Brazilian hinterland, through jungle, water and stones, they had already been behind. 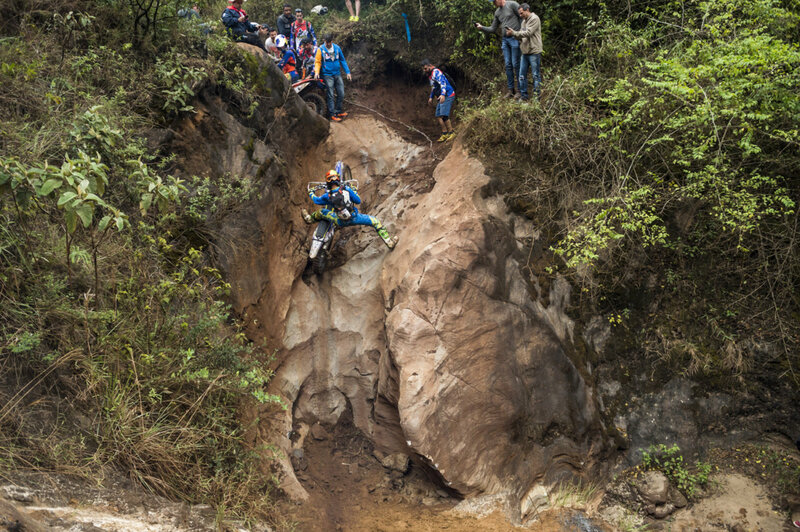 Because of rain, the rest of the race had to be canceled. 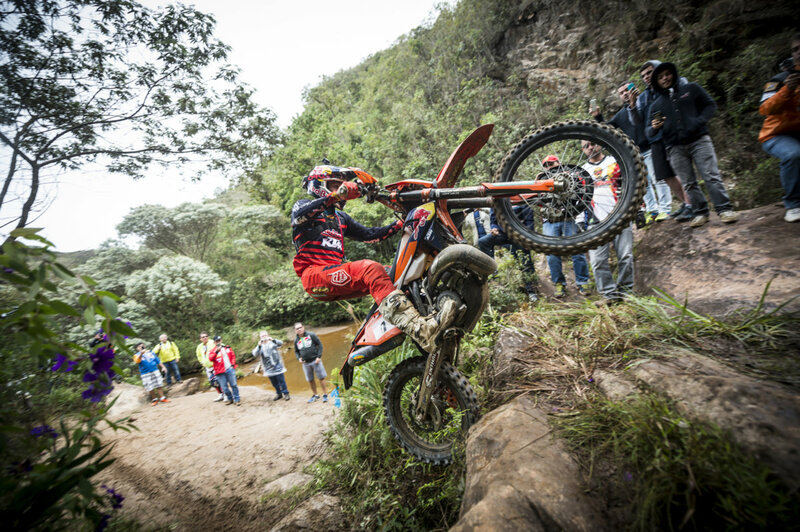 Graham Jarvis won ahead of Cody Webb and Alfredo Gomez.